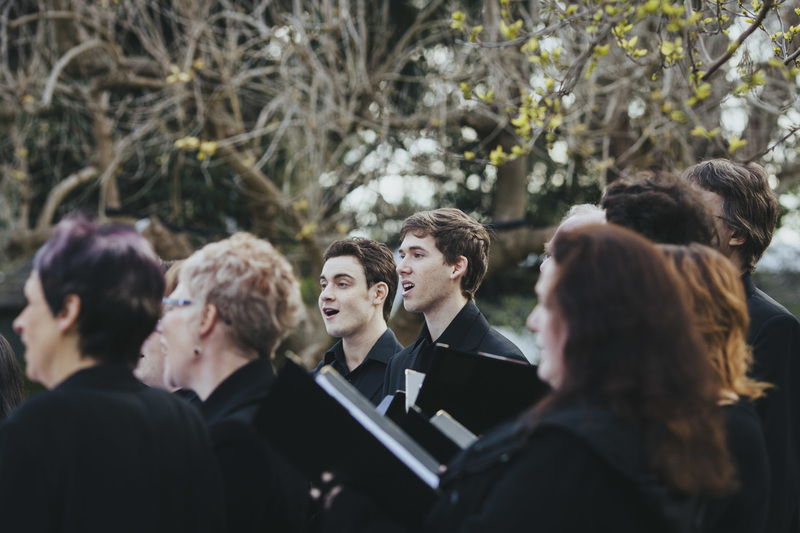 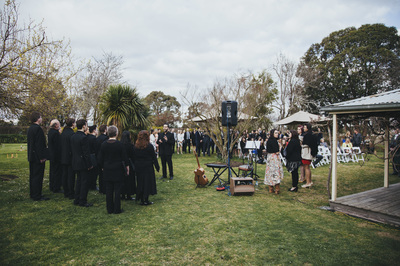 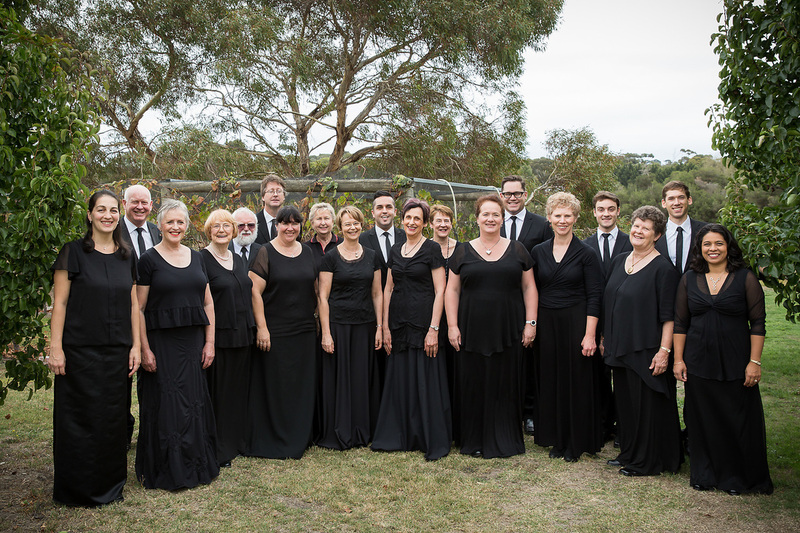 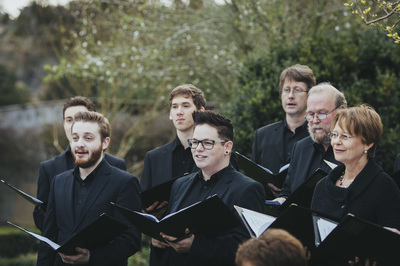 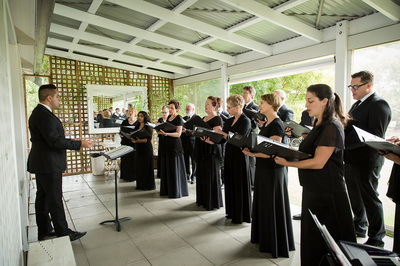 The Chime Choir is also the ideal ensemble for your wedding. For more information, please use the Contact Page on this website. Hire The Chime Choir for your next event! 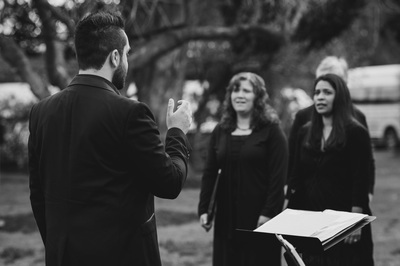 ​For more information, please use the Contact Page on this website.